In Jeremiah 31, God declares He will make a New Covenant with the house of Israel and the house of Judah. 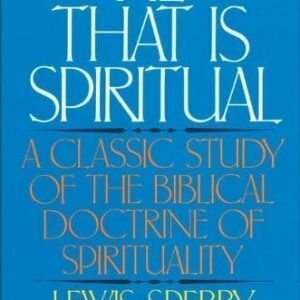 How we understand that covenant has tremendous importance for every area of theology. 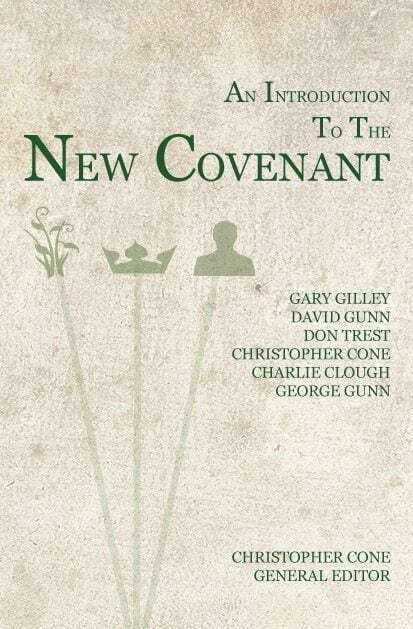 An Introduction to the New Covenant examines the covenant to discover who are the recipients of the promised blessings, and concludes that the New Covenant is intended exclusively for Israel and Judah. 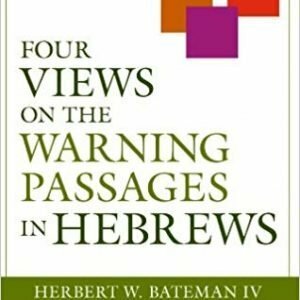 While An Introduction to the New Covenant asserts that the church is not related to the New Covenant, God’s promises to the nation of Israel have profound implications for every believer, every day.